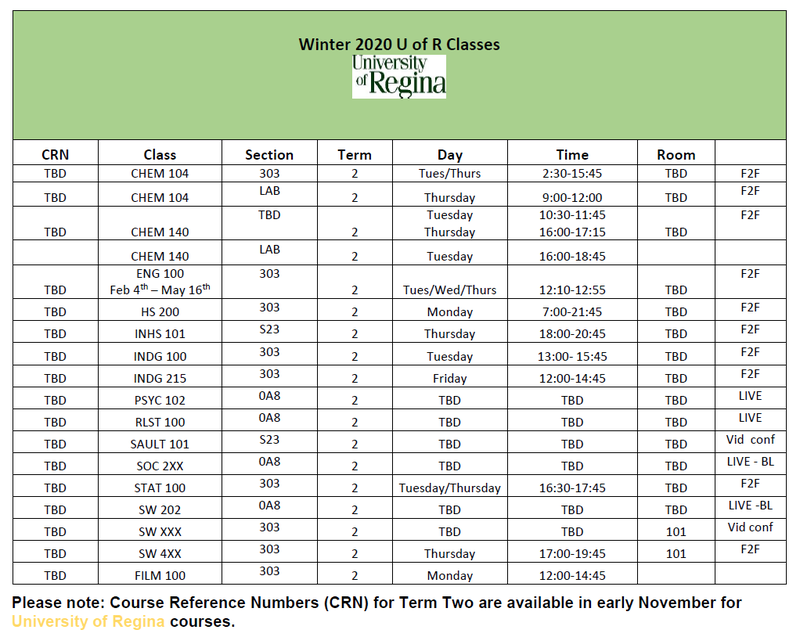 The University of Regina offers a four-year program in Journalism, leading to a Bachelor of Arts in Journalism degree. Prior to admission to the Faculty of Arts’ School of Journalism, a minimum of 60 credit units of pre-journalism courses for the degree program must be completed. Applicants wishing to enter the School of Journalism can take their first year of pre-journalism studies at Parkland College. 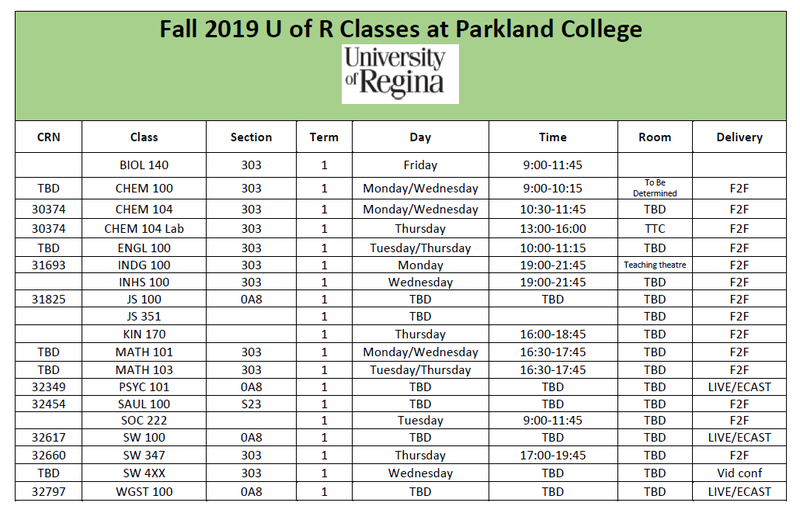 You can take your first year as a U of R pre-journalism student or as a U of S student in the College of Arts & Sciences. 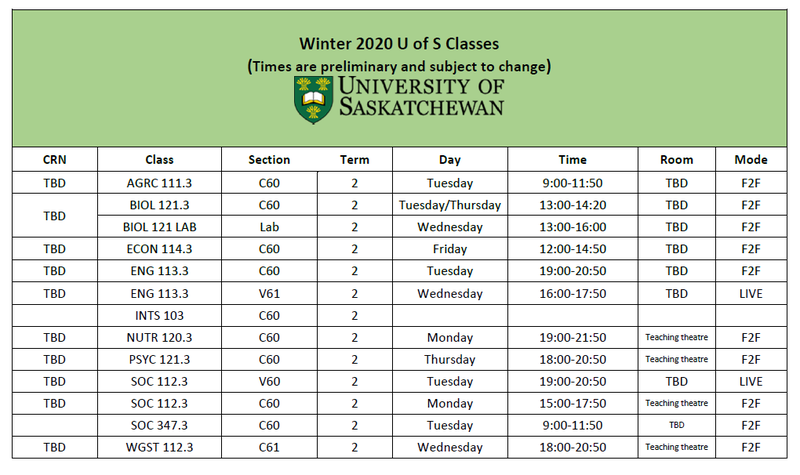 You can also work on a Bachelor degree from either the U of R or U of S and then apply for the two-year after degree Journalism program. Most graduates of the School of Journalism become employed by radio and television networks and stations, newspapers and magazines. Journalists may also work on a freelance basis. 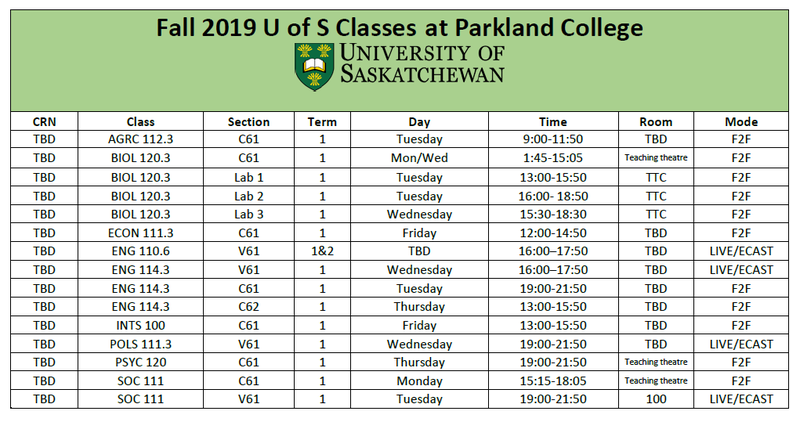 During your first year of pre-journalism studies at Parkland College you will take a wide range of classes in a number of different subject areas called the core requirements or distribution requirements. They allow you to try out different types of classes and help you to get a broader understanding of learning at the university level.